Easyfundraising - £800 raised in just over a year! Alice Butterfield is heading out on her True Adventure to Cambodia this summer and has already used easyfundraising to raise over £800, in little over a year! 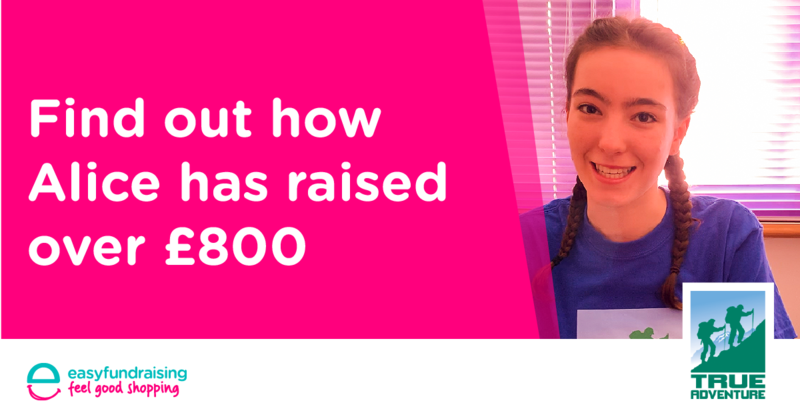 She’s well on her way to reaching her target of £1000 - well done Alice! Keep reading to see how she did it, all with easyfundraising…. Whether a family member thinks a student comes home a changed person or it takes a few weeks / months or even years for their experiences to filter through, being on an expedition with your peer group, not all of whom are friends to begin with, is a hugely life enhancing experience. Students can’t help but become more independent, more wise to the world, more mature and more resilient. Some students will come on an adventure as a seasoned family traveller whilst others will never have been outside of the UK or even spent a night away from their families, but which ever category they fit into, they can’t help but have their eyes opened to other cultures, new experiences, different situations and their limitless personal abilities in the locations that we go to. 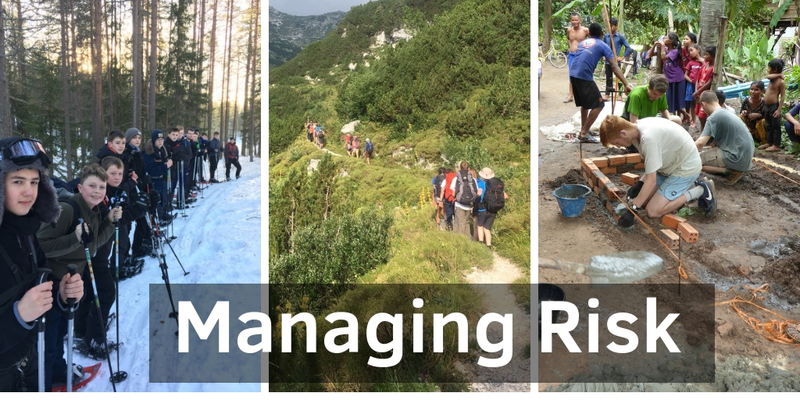 These adventures are challenging but in a very positive and supportive way. There is no denying that travel has a huge impact on our natural environment and becomes evident when the level of visitor use is greater than the environments ability to cope with it. The idea behind ecotourism is to make sure that travel does not have a lasting negative impact on any destination, disrupting the balance of its ecosystems and therefore destroying it for future generations. 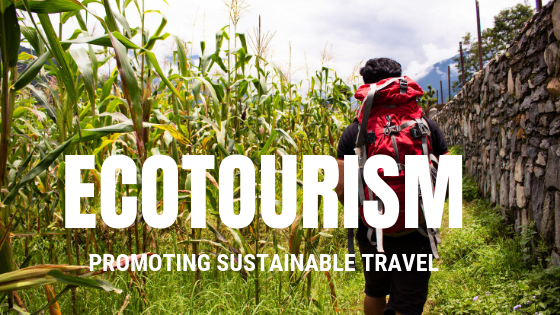 Ecotourism is defined as "responsible travel to natural areas that conserves the environment, sustains the well-being of the local people, and involves interpretation and education" (TIES, 2015). This is something that True Adventure feel incredibly strongly about. Being a company that frequently provides young people with fantastic opportunities to travel to some of the world’s most biodiverse-rich locations, it is important that ecotourism is taken into consideration in order to make sure that we have as little impact as possible. Let me start by saying it is never easy to write a blog about safety. It would be easy just to focus on our credentials about us being Full Members of the Expedition Providers Association and holding the ‘Council for Learning Outside the Classroom Quality Badge, or the fact we are independently inspected against the British Standard 8848. I could also continue to expound about our use of technology that is linked to a 24/7 Operations Room, manned by Directors and Staff who are the very people who worked with the teams prior to departure.